Big outside money is coming in to Jefferson County! To date, TWO mailers from the National Americans For Prosperity have been sent to Jeffco residents (most mailers cost between $35,000 and $45,000 each) and one of the Board Members being recalled, Julie Williams, has spent more than $300,000 in August alone for television commercials airing during prime time via an organization funded by the Independence Institute via Kids are First (according to their social media pages.) A new commercial is now airing as well, is that yet another $300,000? The last time this social media and organization name was used by the Independence Institute (Kids are First), it was used to promote “fracking to help kids” in Douglas County elections. Fracking helps kids? What? No matter where you stand, it has nothing to do with kids or schools – two different subjects and another example of using our kids to promote political ideology. The ads are paid Facebook promotions as well, more money! They’d also like $300,000, please, to “convince” people. 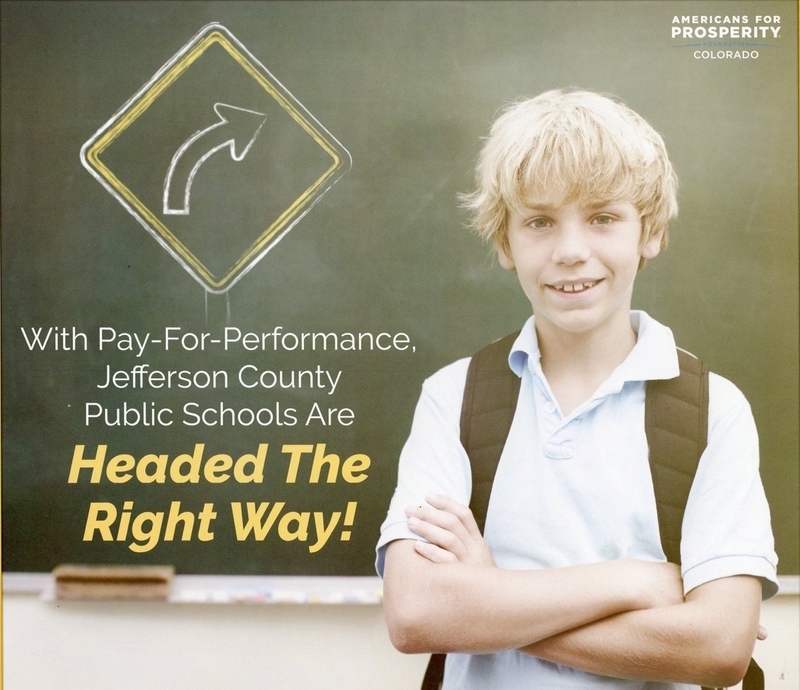 The AFP mailer uses the Jeffco Public Schools logo (another inappropriate and unethical violation which is a repeat of the 2014 election when 3 extremist candidates also used the school district logo and were issued a cease and desist, though it was too late) – we wonder if the district leadership will be addressing AFP with a cease and desist letter. 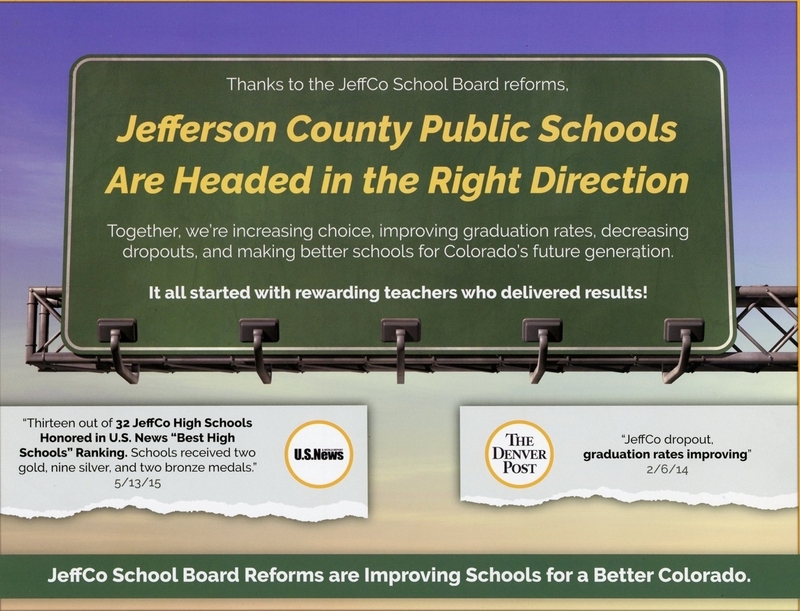 This mailer also noted that as of 2/6/14 that the Reforms are improving the dropout and graduation rates. 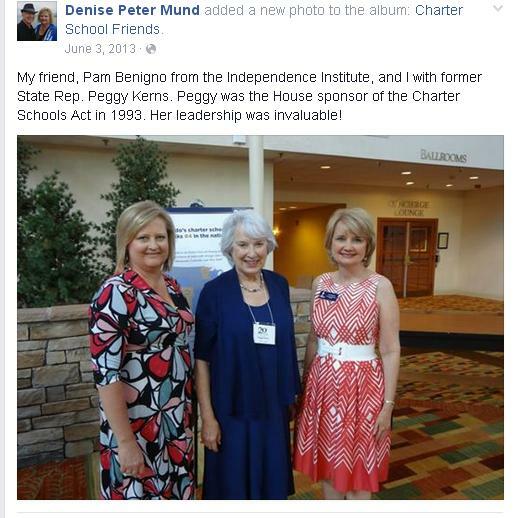 But wait – in February of 2014, Dr. Cindy Stevenson was still the Superintendent of Jeffco Public Schools AND the “reformers” had only had two meetings since their election and the only action they took was hiring their own attorney, breaking the open records law! For goodness sakes! It takes them 8 months to respond to public correspondence and 9 months to even start talking about a required email retention policy! 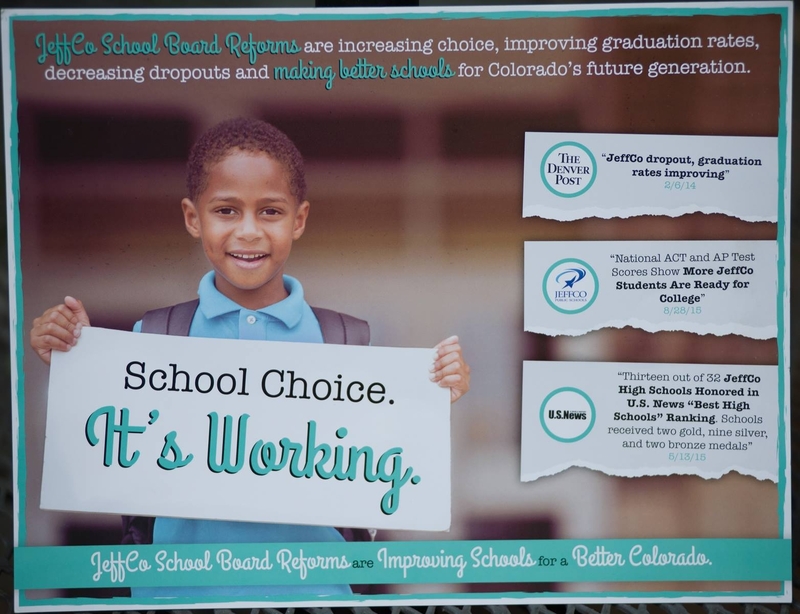 http://coloradofoic.org/nine-months-after-chalkbeat-story-jeffco-schools-finally-working-on-an-email-retention-policy/ They certainly didn’t reform anything into “improved” category in two months! How did the Board Majority’s only action of hiring their own attorney without seeing a contract or knowing scope of work or pricing improve graduation and dropout rates??? The truth? THAT was the work of the previous administration that was responsible for improving graduation rates, dropout rates, and ensured that more Jeffco students were prepared for college and career based on ACT and AP Test scores. Additionally, 13 out of 32 Jeffco High Schools were honored in the U.S. News “Best High Schools” Ranking. That’s from the previous year of administration also! But they aren’t here to give you facts. They’re here to control the tax dollars that Jeffco residents pay to support Jeffco kids and to “convince” people. AFP’s address is Arlington, Virginia and according to their mailer they have a PO Box in PARKER! 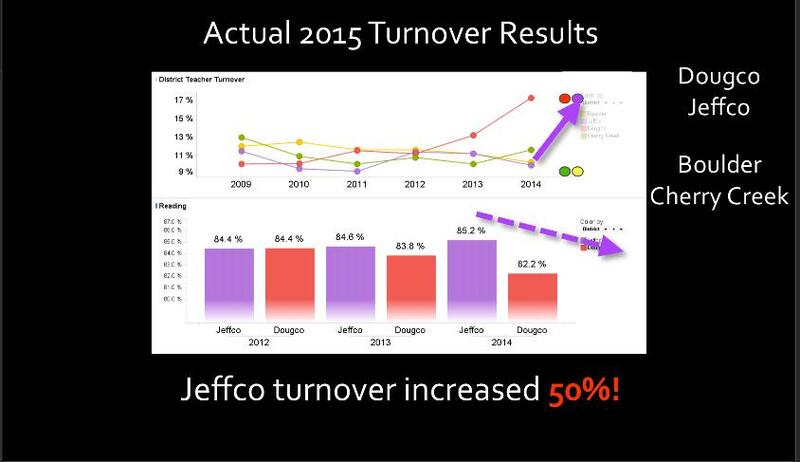 Not Jeffco! The Independence Institute’s address is in Denver, on the 16th Street high rent district. This organization has gone so far as to attack the spending of the Denver Zoo in partnership with AFP! There is no boogy man, parents can and should advocate for their children and the public should demand transparency and accountability. Respecting opinions and being accountable to the public is something we have to demand from Board Members in the future! If Ms. Johnson doesn’t believe that the 5 candidates we have endorsed have independent voices, then she just hasn’t taken the time to speak with them. It should also be noted that her endorsements (including Libby Szabo and one individual from AFP) list the most ultra-right wing conservative politicians. That’s not a great example of being independent. Candidates attacking candidates is tacky, keep it out of Jeffco! Additionally, these extreme candidates and social media pages just can’t stop using the word “union.” The union is behind EVERYTHING that they don’t like in the entire State of Colorado! Just ask our Dougco and Thompson parents dealing with the same issues! Interestingly, a partner of Board Majority Attorney Brad Miller showed up at the district accountability committee last night, to be on the committee. 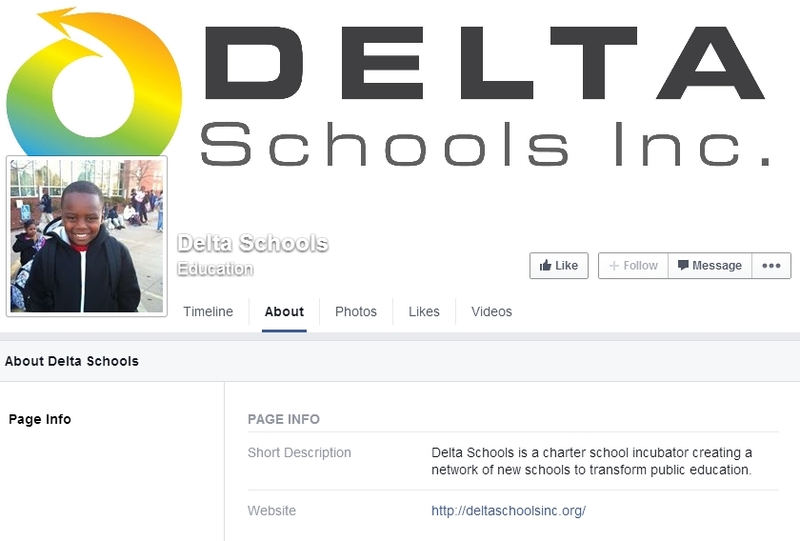 They were Co-owners of Charter School Solutions together. Her friend is from the Independence Institute. 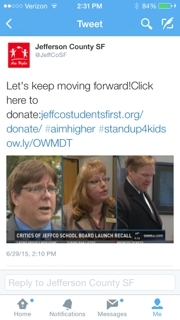 What happened to parents of Jeffco children starting grassroots charters, like Free Horizon? Why is there a need for an “incubator” or services from a management company Florida? Dear Legislators, are you watching this? 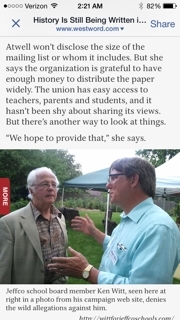 The same organization that supports the Board Majority and blames “union” for every action they disagree with, Jeffco Students First, has an Executive Director who has children in private schools (screenshot from article in Westword!) How can you speak about a district without ever having experienced the schools? Yet she spoke to every media source defending the work of the Board Majority as the recall petition made news! 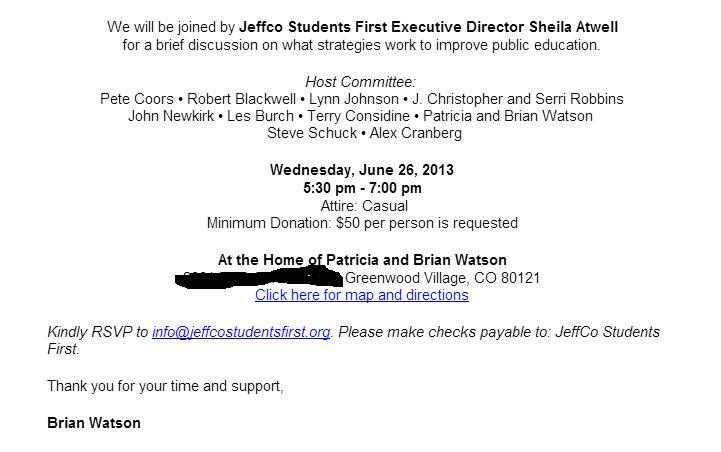 A fundraiser was held for them by this group, hosted by a man in GREENWOOD VILLAGE (which is also not in Jeffco.) 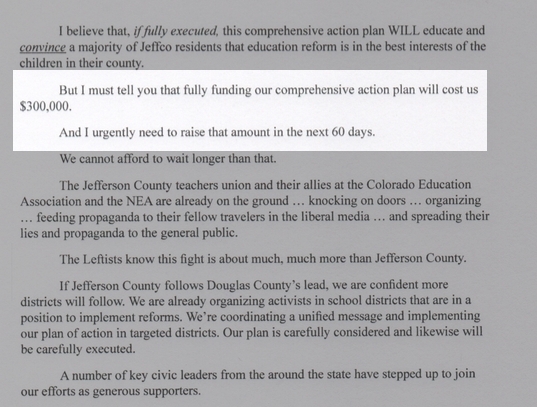 Note the other names – especially those voucher supporters who are involved in Dougco as well! Luckily for school board candidates across the state, the Independence Institute has held several training and education sessions specifically to train school board members. Julie Williams, who is being recalled, is reported to have attended. Apparently Ben DeGrow from the Independence Institute referred to our Board President Ken Witt (being recalled) and Thompson’s Kerrigan as being too dictatorial and reform candidates need to clean up their public act. Michael Alcorn, a featured editorial writer in local media resources, shared a presentation on STYLE for the Independence Institute TV! Alcorn says that reformers are hated and despised in the current environment. “The opposition is just waiting for you to screw up.” The infrastructure is in place (cameras/recorders) to catch you. There is no safe place – you are being scrutinized. Facebook users will report what you say and do. Focus on big problems while avoiding self-inflicted wounds. Stay focused, list priorities. Be happy! Public engagement: Go across the street to that protest line and ask questions! (Note that it doesn’t say “listen.) Take someone with you who has a camera/recorder to record what is being said. Then use social media to counter their arguments. Ask questions about where does curriculum come from and do you understand the testing regime. At the risk of not being very James Bond-esque, the Jeffco community has just had enough of these outside influences! Most of these people in these organizations don’t live anywhere near Jeffco! We want you to stay away from our kids! 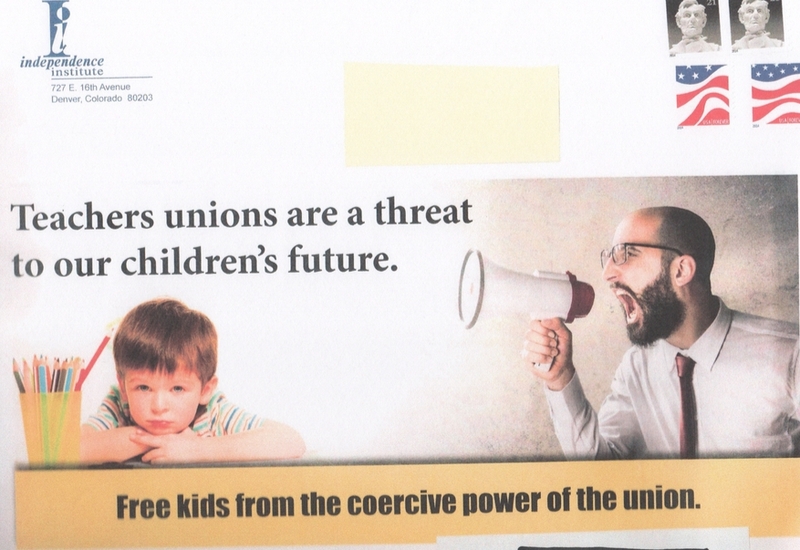 Your political motives have had negative impacts on children! There’s one way you can make a difference and make positive changes for our kids and schools! Are you ready, Jeffco? Do the walk, knock and talk! We hope you will join us as often as you can. We have walks scheduled for every Saturday and one night a week. It’s time, don’t wake up November 4th and regret not participating! Previous PostFact Check and Ways to HelpNext PostGet the Word Out!